Use all hashtags for Instagram by placing them in the first comment; use 2-3 for Facebook and Google+ by posting them directly under the caption (not in the first comment). All the glam of the Victorian era with all the modern conveniences of today. 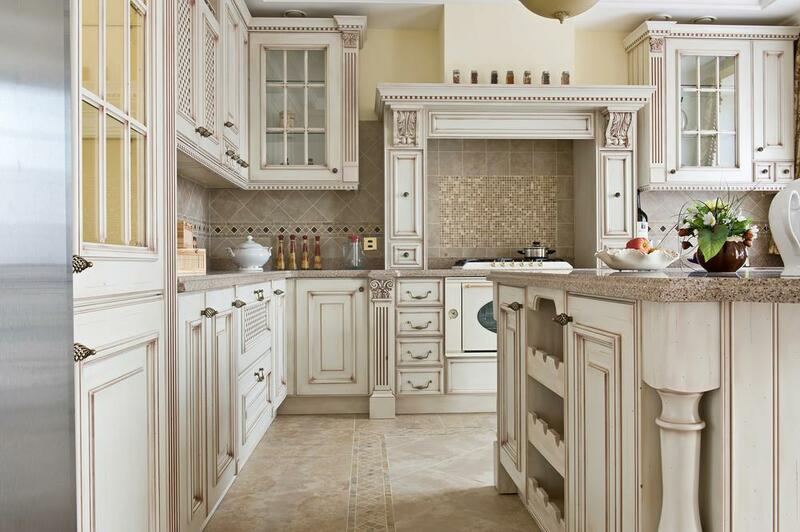 This kitchen is a winner in our book!